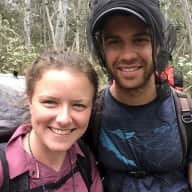 We are an Australian couple, having recently arrived in London. 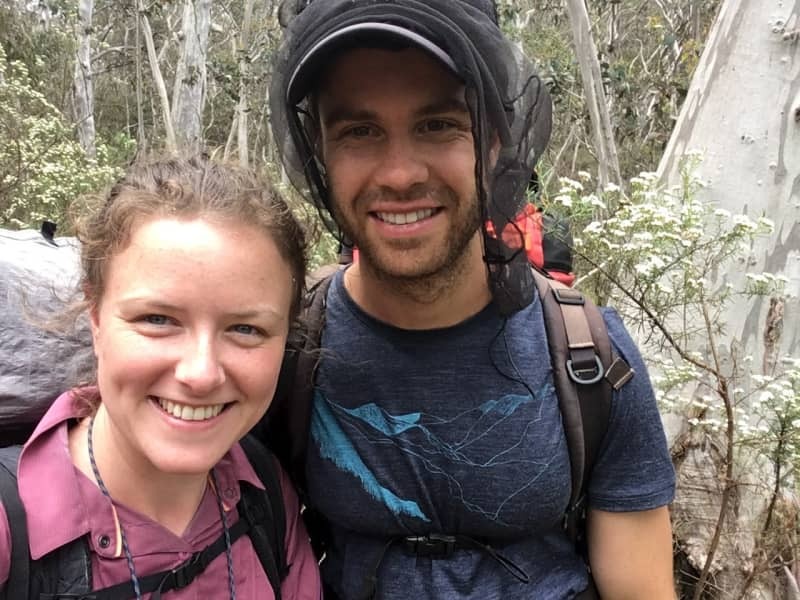 Clare is currently pursuing a PhD in genetics; Mat is an Actuary working in financial services. We both grew up with family pets (lots of dogs for Clare, and a dog and cat for Mat) and since moving to London, we miss having animals around the house. Unfortunately, as we plan on moving back to Australia in a few years, getting a pet isn't an option for us at the moment. We want to housesit for two reasons. Firstly, we love animals and look forward to having animals around the house again. Secondly, as new comers to London, we think housesitting is a great way to get to know lots of different suburbs. We had our own apartment in Sydney, where we stayed for three years. We are very considerate and get on well with all our neighbours. We would often look after Clare's parents' dog (Winnie) when they were away. Clare and Mat look after our dog whenever we go away, which since retiring, is quite often. They both love dogs, and I think our dog has started to view her time with them as her own holiday!